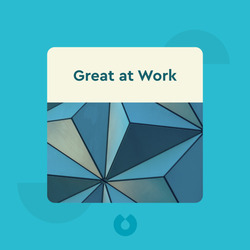 Great at Work (2018) explores the dynamics of individual work performance and gets to the bottom of why some people perform better than others. The author, Morten T. Hansen, provides ample evidence to disprove the fallacy that only those with innate strengths and amazing natural talent can give superior performances. 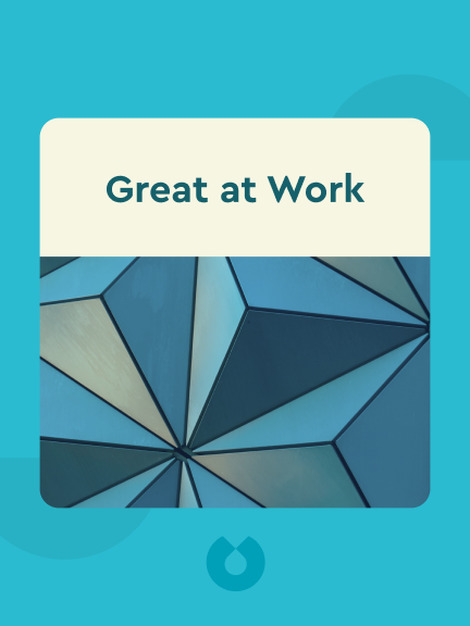 Instead, Hansen lays out seven key practices that anyone can immediately start using to be great at work. Morten T. Hansen is a Norwegian-born professor of management at the University of California, Berkeley, as well as a consultant for the Boston Consulting Group, which provides management advice for companies worldwide. He received his PhD from Stanford Business School and has held posts at INSEAD and Harvard Business School. Based on his award-winning academic research, he wrote the book Collaboration (2009) and co-authored the New York Times bestseller Great by Choice (2011), which provides detailed analysis of corporate performance.